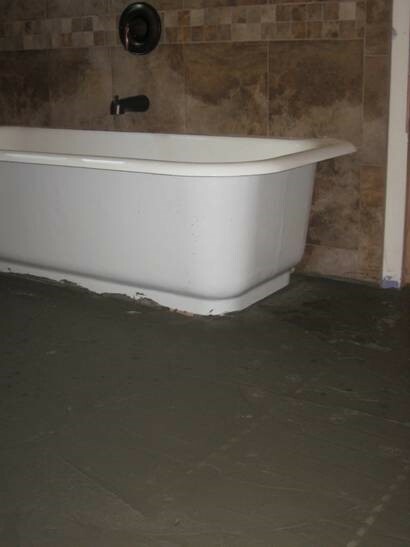 We work in a variety of homes ranging from new to the early 1900’s. 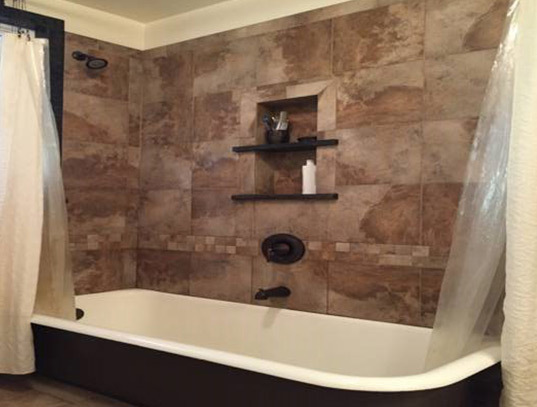 With every remodel we do we like to take into consideration the age of the home as well as what our client’s want. With every remodel we strive to create a space that looks and feels like it’s always been that way. 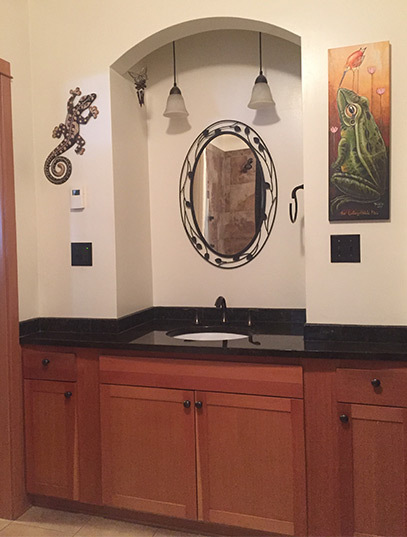 Whether you’re looking to update an area of your home and keep the feel of when your home was originally built or if you’re looking for a new and modern look, Castile Construction, Inc. has the experience you’re looking for. 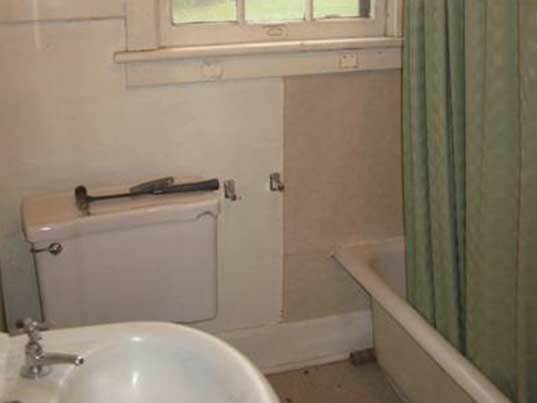 The bathroom in this home was the original bathroom from when the house was built in the 1920’s. 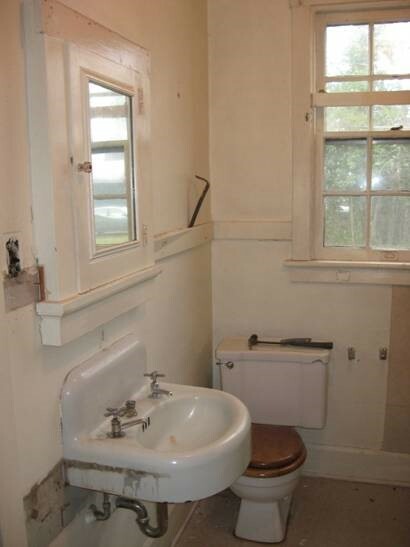 Cast iron wall mount sink with a two handled facet, built in wooden medicine cabinet, 5 1/2 ft cast iron corner tub and the original wooden double hung weight sash. 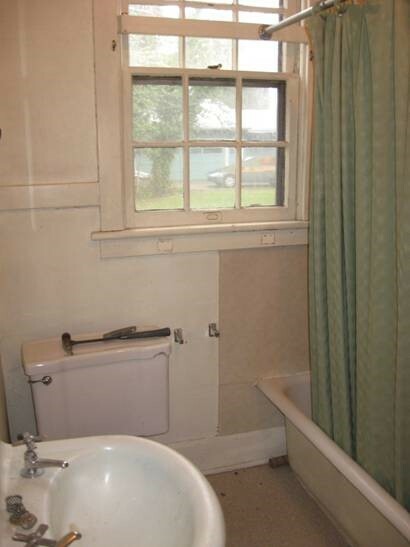 All classic pieces but as you can see this bathroom is ready for a makeover. 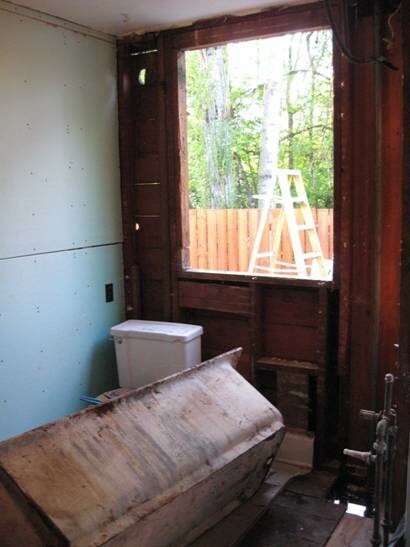 After demoing the bathroom and taking the walls down to studs. 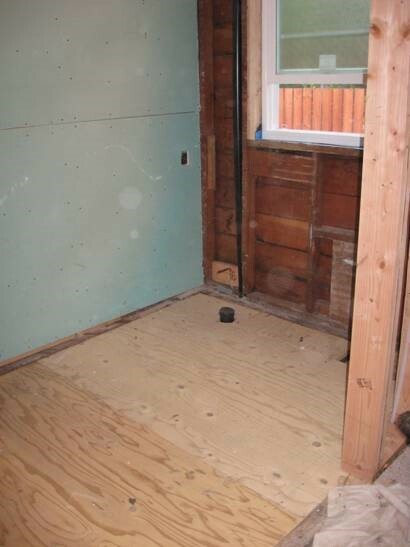 We start to put green board up (moister resistant sheet rock) and remove the tub. 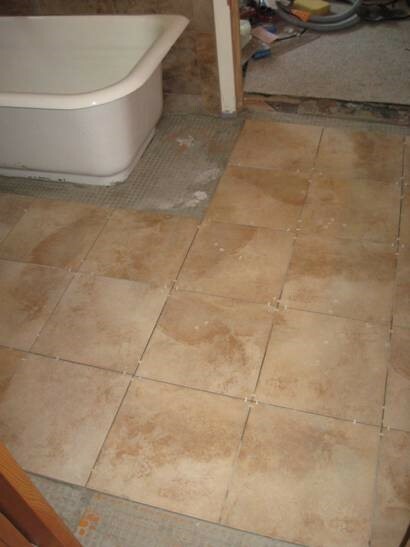 We are taking extra care removing the tub, the home owner would like to keep the tub in the bathroom. We are taking the tub to Bath Crest to be refinished before reinstalling it in the bathroom. 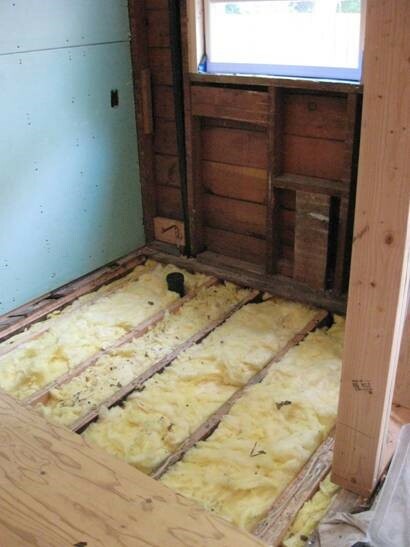 Adding fresh insulation and sub flooring to the remodel will help cut costs in any homes energy bills; no heat will be lost through these floors! 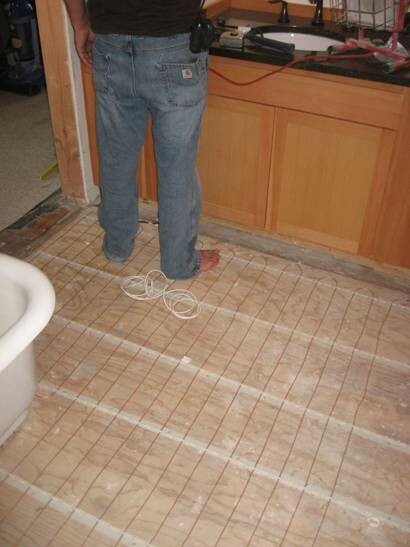 Especially after we add some heating coils into the remodel, your feet will stay warm no matter what the temperature is outside. 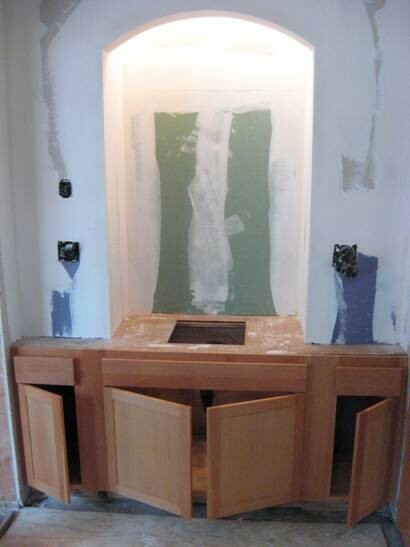 The counter top and sink have been added! 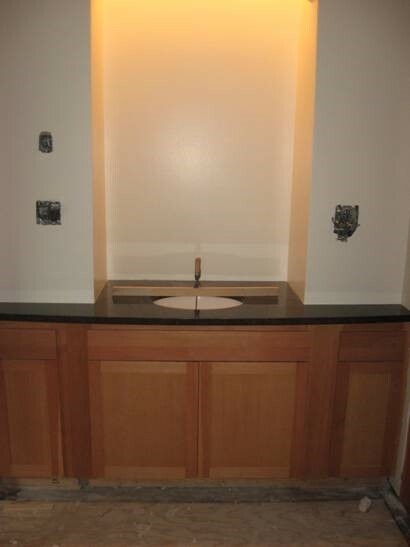 Adding quality cabinets and counter tops gives the finished bathroom a design that will be enjoyed by everyone. 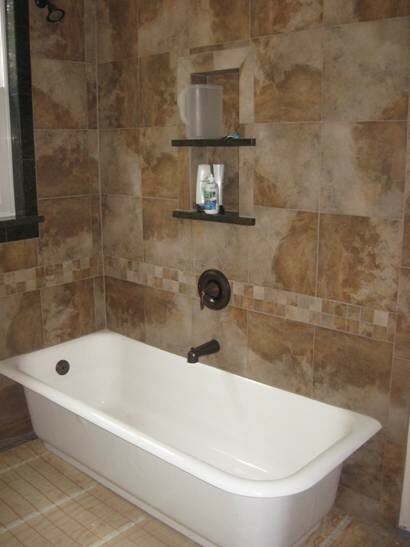 For this bathroom remodel we tiled the floor and the wall area surrounding the 1922 Kohler traditional cast iron corner tub. 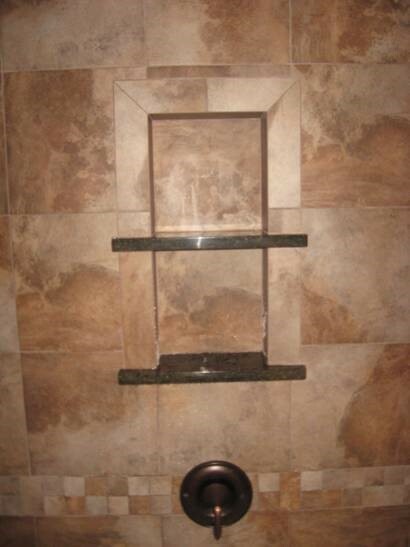 We added an soap/shampoo niche in the shower and gave a small square tile detail around the middle. 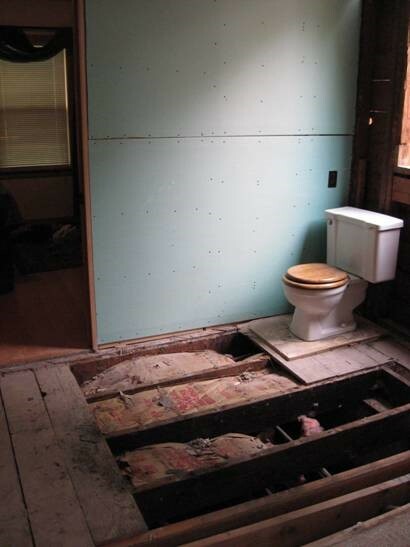 Now that you understand more about Bathroom Remodeling, please contact Castile Construction to discuss this type of renovation, as well as any other forms of home renovations such as Kitchen Remodeling, New Additions, Garages and Decks.